This one is a bit simpler than what I have been trying out lately! Today's project is geared towards kids/children. 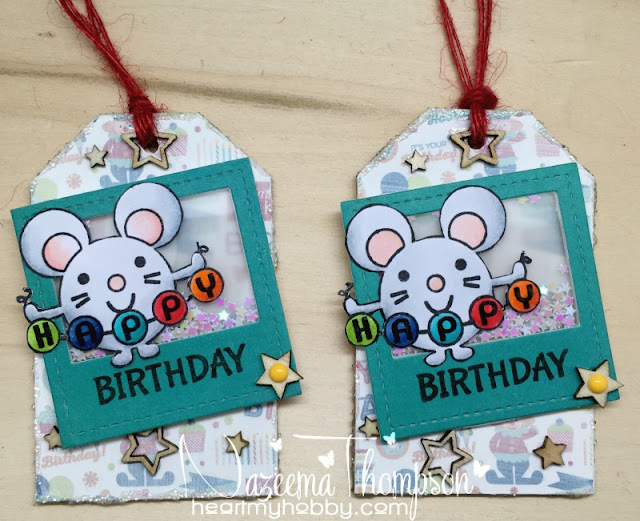 I have a few birthday's coming up and I wanted to make my own tags for the special birthday recipient! 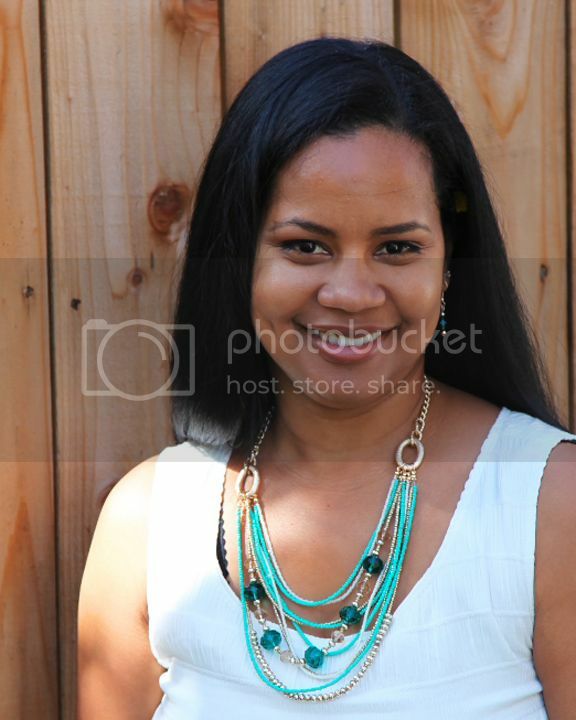 The tag is colorful and fun!! Who wouldn't shake those stars around?!?! The base of the tag is a wood veneer tags. I simply traced the tag onto patterned paper and trimmed accordingly. I used mod podge to adhere the paper to the tag. I didn't want the paper to be my focal point, so I covered it with a thin layer of Golden Gesso. Once it was dried, I applied a small of Faber Castell Glass Bead Glitter Gel to the edges. While that dried I colored, fussy cut and create my shaker photo frame. See told you it was much simpler than my other creations! Wow, a lot of steps needed to create these sweet and cute shaker tag ! But it´s worse - they are lovely. Really it is looking too good. I like this tag very much. It is looking so funny and gorgeous. If you need writing related works like essays, dissertations, thesis papers, research papers, please rush college paper writing service it is really useful for you. This is best service on online.